Anaheim, CA– West Academy’s Darrell Gipson Jr. today was named Grassroots 365 Player of the Month for the month of November, and Jurian Dixon, John Mattingly, Kiku Parker, Kordell Harvey, and Frankie Medina were selected as winners of their region’s honor. 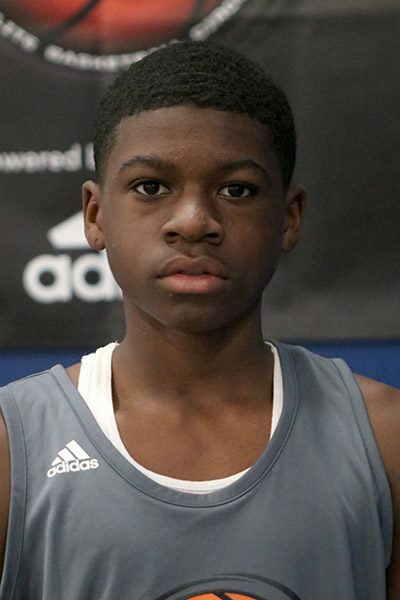 2024 Darrell Gipson Jr. outshined a talented 2024 Seattle class at the recent G365 Seattle Classic. The 6’1 wing is a well-rounded solid athlete that is extremely active and both ends of the court. 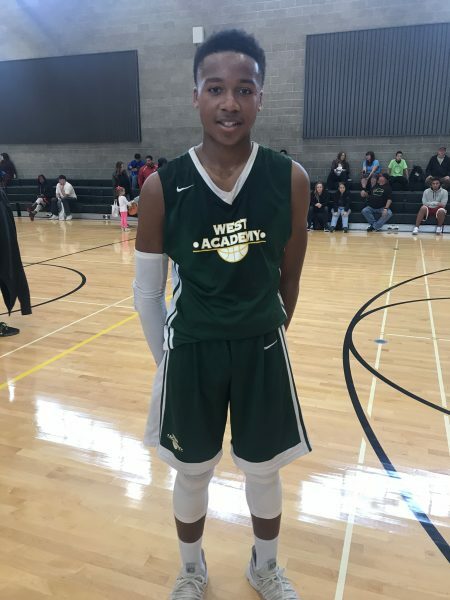 At the G365 Seattle Classic, Gipson’s competitive drive made him unstoppable on both ends and that made all the difference for West Academy’s impressive championship win. Gipson earned a #EBCJAAC invite for his performance. 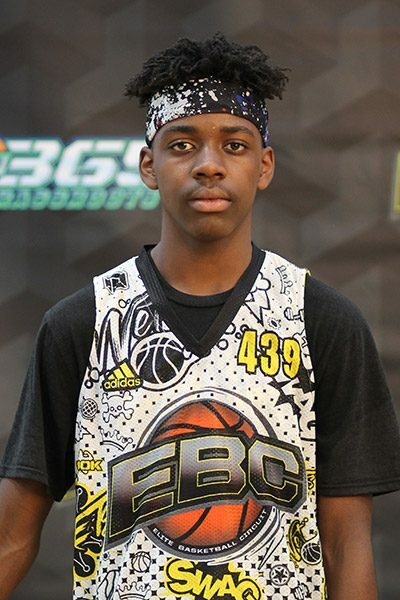 2023 Jurian Dixon has been an EBC/G365 circuit standout for the past 5 years. During the OGP Halloween Classic, the 6’2” combo guard outperformed a group of talented Team D’Termined guards in the championship game. The talented offensive-minded Dixon shot very well, but more impressively, handled under pressure. Dixon earned an #EBCWest invite for his performance. 2026 John Mattingly stood out this past month for leading his G365 Top 10 AZ Monstarz team to the OGP Arizona Championship. Mattingly is a high-energy guard who is an excellent floor general. Mattingly earned an invite to the #EBCArizona camp. 2023 Kiku Parker had back-to-back terrific performances at the OGP NorCal and G365 Sacramento Classic events that helped propel his YBA Elite team to an upcoming G365 Top 10 ranking. The 5’7” tenacious guard is lightning quick with an excellent ability to penetrate seemingly at will. Parker is currently a Top 25 Player to Watch in the NorCal region. 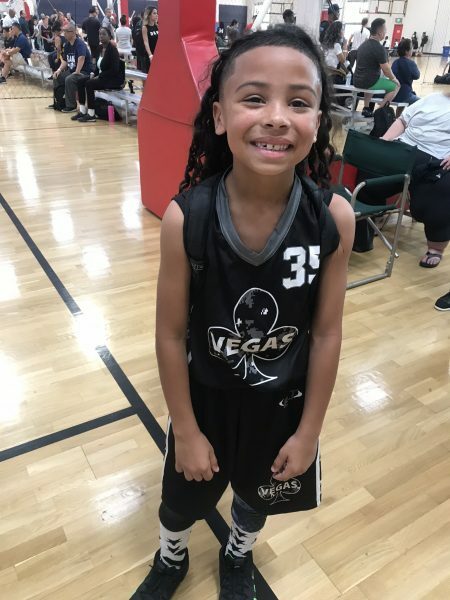 Kordell Harvey led his talented Team Vegas Black 9U team to the OGP Halloween Classic title. Harvey earned this honor as a 9U player for being the most competitive player we have seen this year on the G365 circuit. We look forward to seeing Harvey compete in the years to come on the G365 and Elite Basketball Circuits. 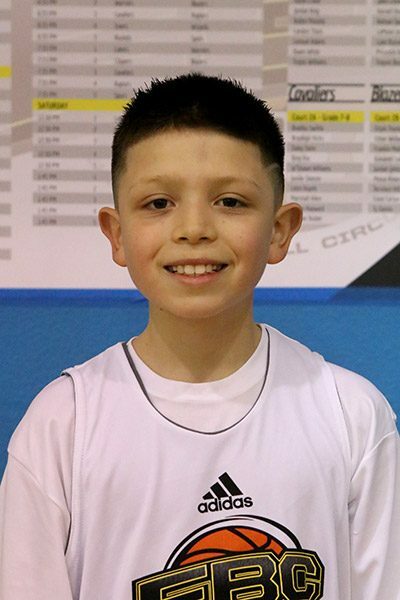 2026 Frankie Medina had a terrific showing at the G365 Seattle Classic. 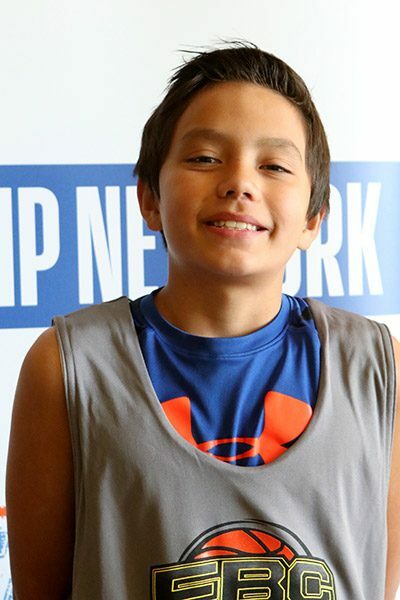 The combo guard knocked down shots and used his creativity to find teammates in leading his G365 Top 20 Young Gunz team to a championship title. Medina is currently a Top 25 Player to Watch in the Pacific Northwest.